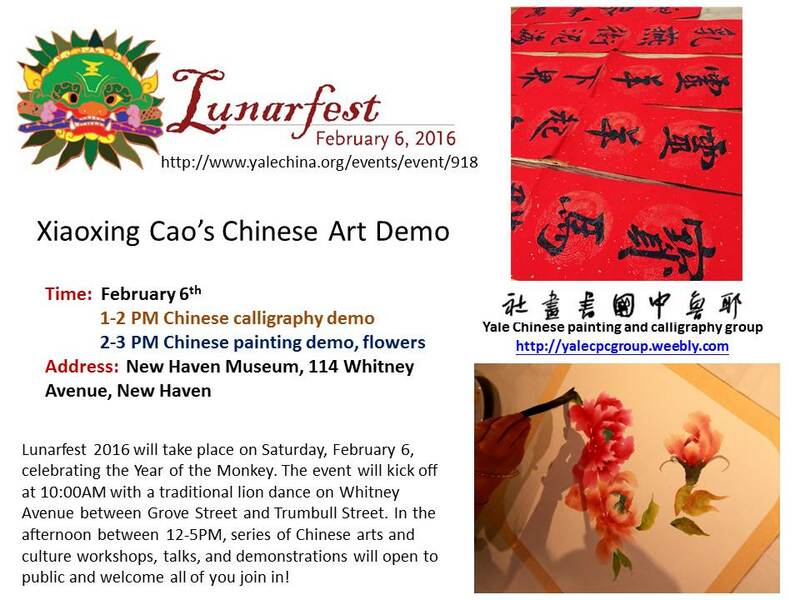 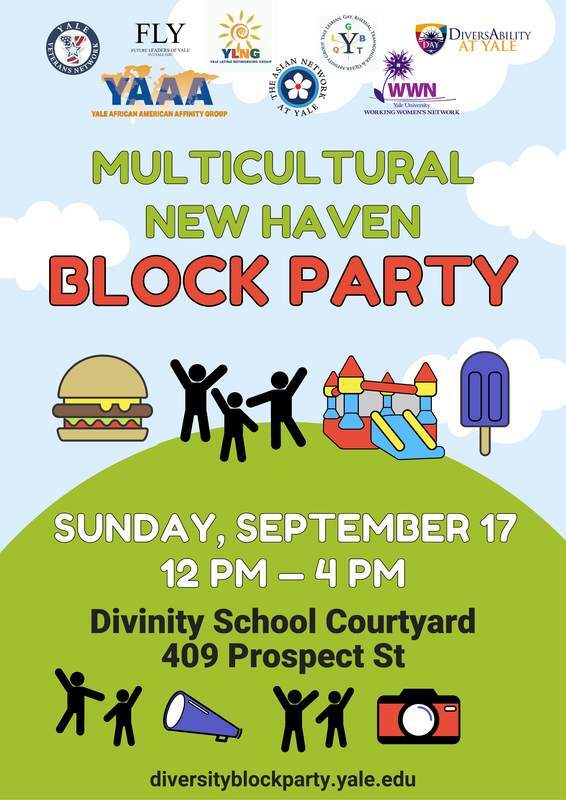 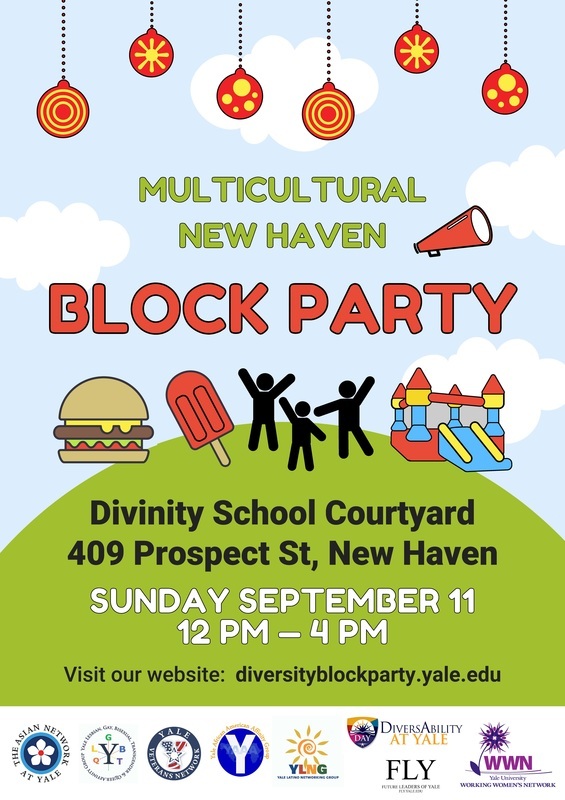 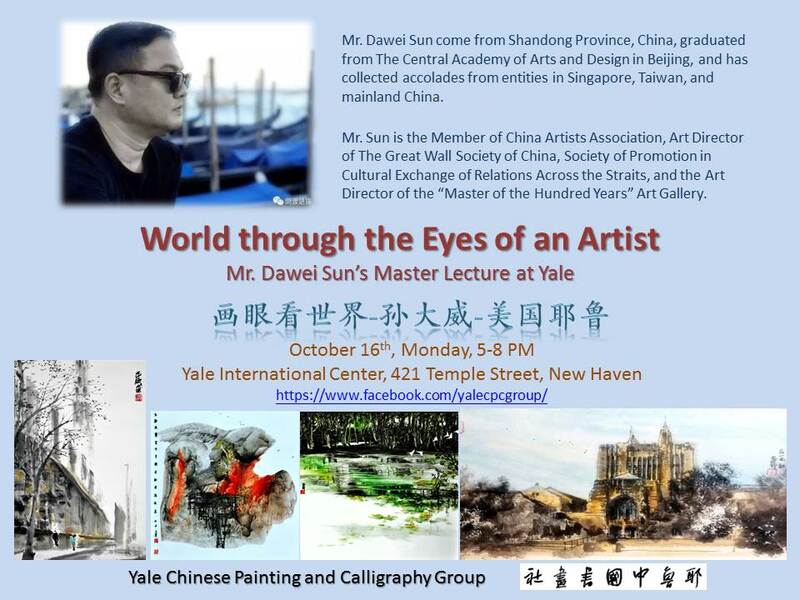 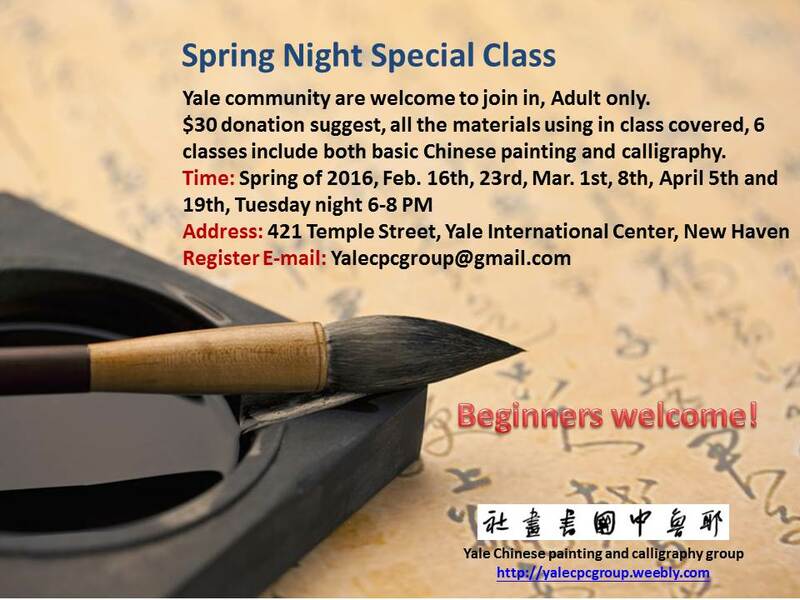 Hi All, our group will join this event, and set a kids craft table, we will also give demonstrate of Chinese painting and calligraphy. 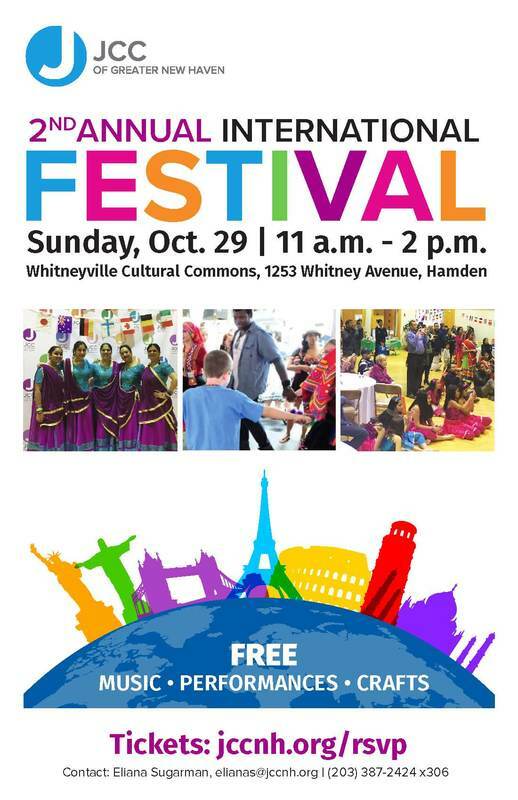 Volunteers calling, If any of you have time and can come for help, please E-mail. 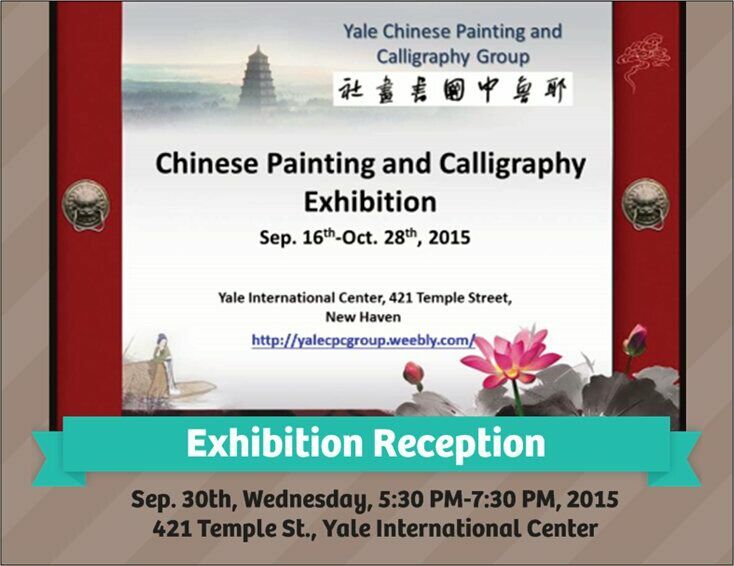 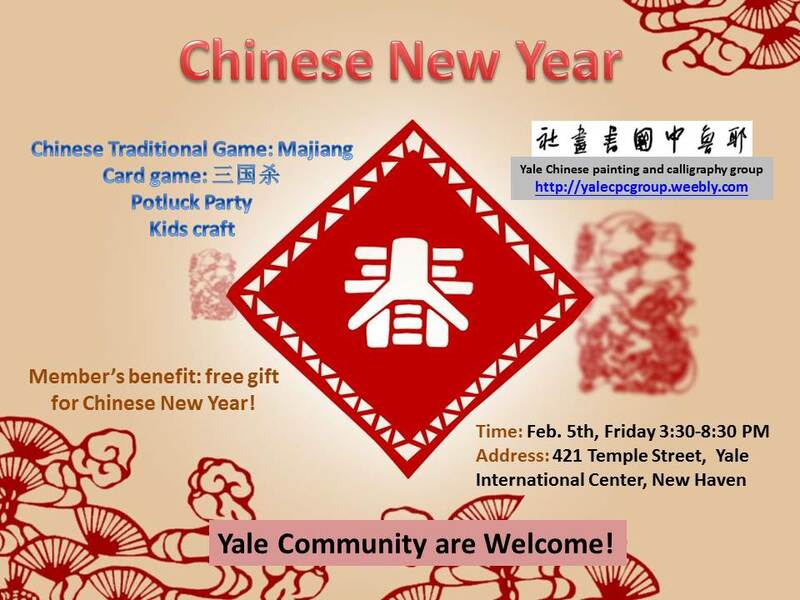 Yalecpcgroup@gmail.com, thanks! 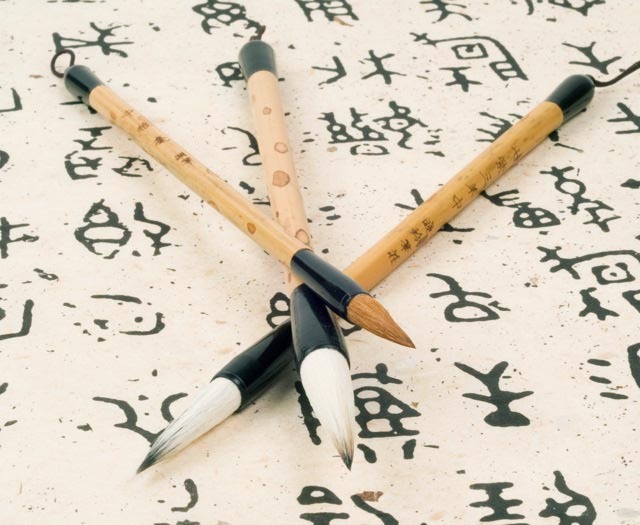 Chinese calligraphy is a traditional line art for writing in Asian. 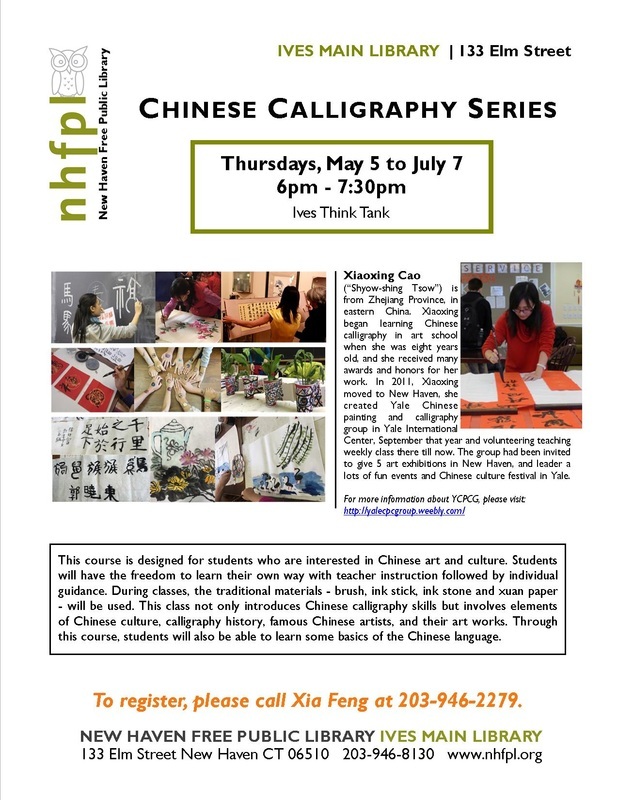 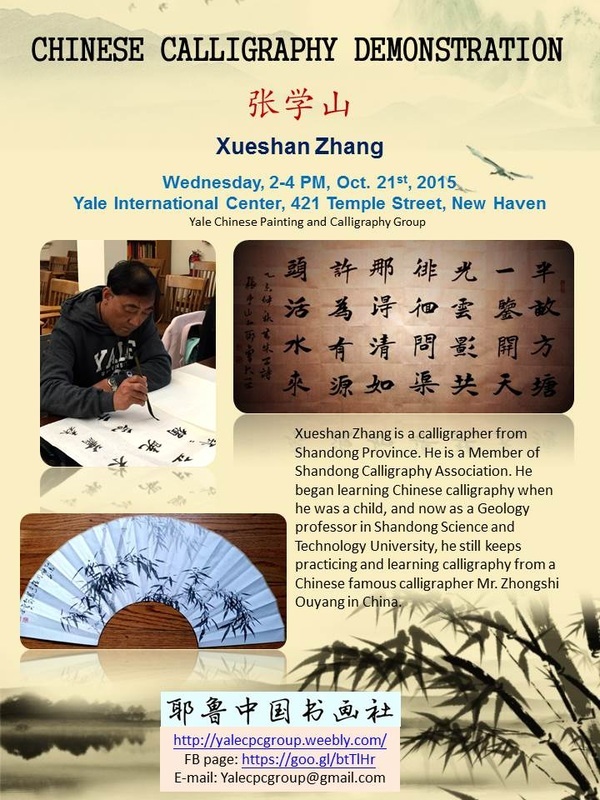 And this workshop, is a beginner class, you do not need to know any about Chinese calligraphy, character or history, we will give a super easy way for people to learn few basic characters, and introduce history about Chinese calligraphy during this workshop. 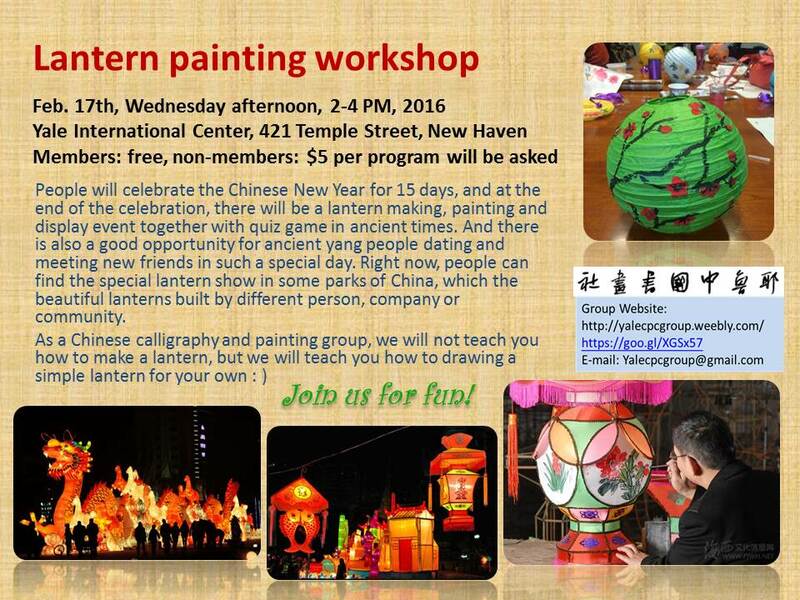 People also will have chance to touch different traditional Chinese art materials and be able to use them built their own special Line Art!